As a future college student, you have so many choices regarding where you go to school, how you choose to pay for college, and what you decide to study. But if you've already narrowed down your search and hope to pursue a mission-driven career, we encourage you to keep reading! Here are three fields of study that we think are great for people who are results oriented, mission minded, and passionate. Do you want to help others? Do you like the idea of working in diverse environments like schools, hospitals, and nonprofits? Are you interested in policy issues and human rights? If this sounds like you, you should consider pursuing social work as your undergraduate major. Neumann's Social Work undergraduate major is designed to prepare service-oriented, compassionate students to succeed in a variety of careers. 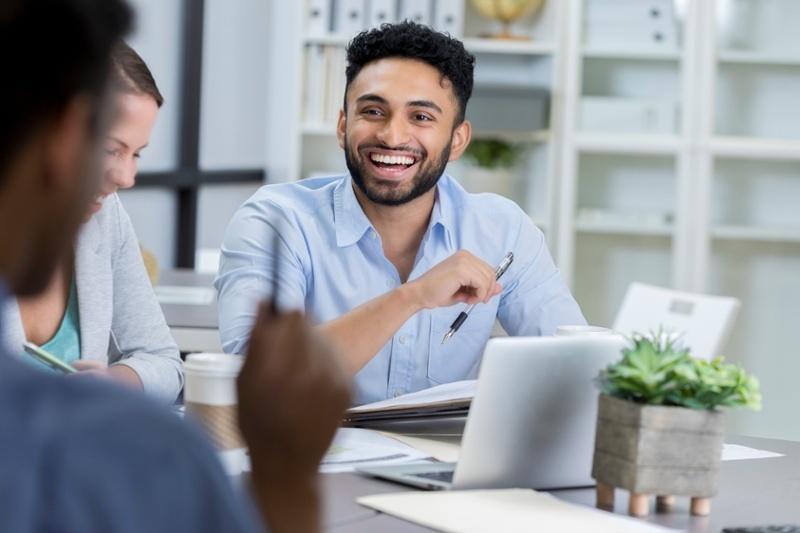 The program requires students to improve their written/verbal communication skills, their emotional intelligence, and their critical-thinking skills in order to thrive in diverse professional landscapes. 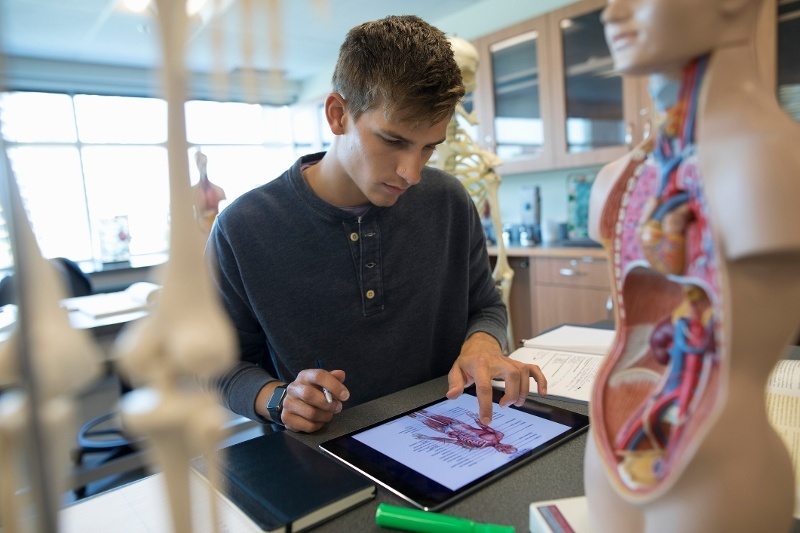 Pursuing a career in physical therapy will be rigorous and intellectually challenging. But the demand for physical therapy services is real because of the aging baby boomers who are staying active later in life. In addition, physical therapists will be needed to treat people with mobility issues stemming from chronic conditions, such as diabetes, heart disease, or obesity. Neumann University offers a Pre-Physical Therapy program to students who wish to be part of this rapidly growing and mission-driven field. From there, high-achieving students can also choose to pursue Neumann's respected, CAPTE-accredited Doctor of Physical Therapy degree. Do you like the idea of perpetuating innovation in a variety of industries? If so, consider the field of engineering. The engineering industry will appeal to people who are results-driven and mission-minded. So, if you want to problem solve and promote innovation, we encourage you to learn a bit more about Neumann's Pre-Engineering program. Neumann University has partnered with Drexel University College of Engineering to offer students the ability to obtain a B.S. in Mathematics and a B.S. in Engineering in approximately five years. The Pre-Engineering program is highly selective and is only open to those students who have achieved a minimum score of 550 math score on the SAT and a high school GPA of 3.0. 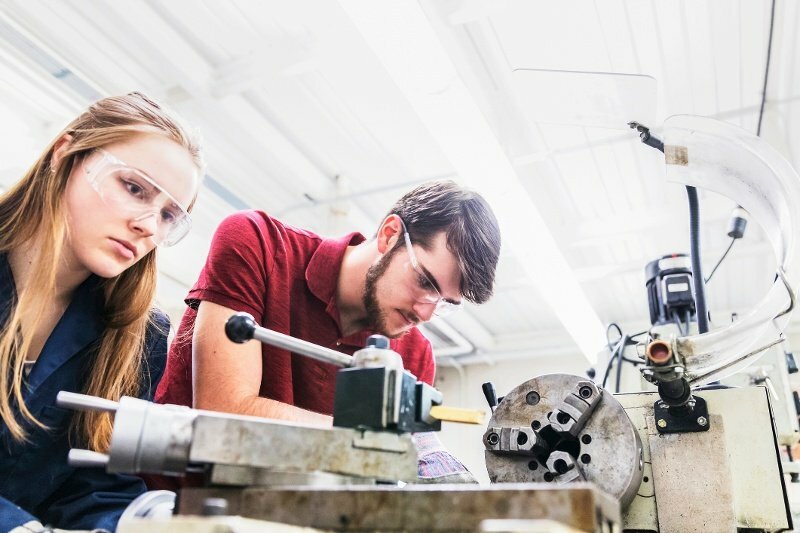 As an added benefit to the program, students who have successfully transferred to Drexel University’s College of Engineering in their junior year also have the option of completing the M.S. in Engineering at Drexel University. At Neumann University, we know that you are concerned with choosing an undergraduate degree that will lead to a satisfying and prosperous career. For that reason, we are dedicated to offering a variety of mission-driven fields of study for students who are interested in promoting innovation and achieving real results. If you have questions about attending Neumann, we encourage you to request more information today.